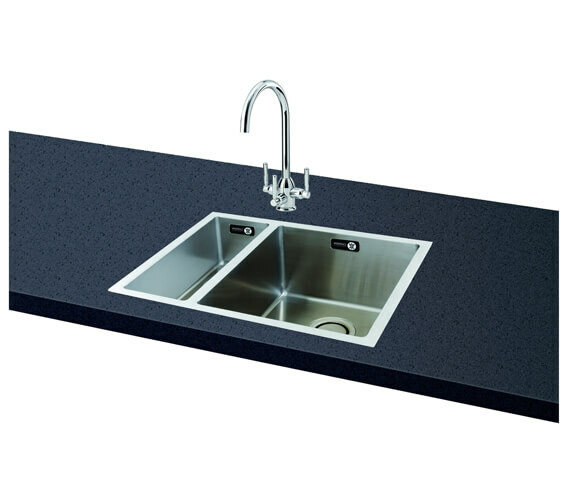 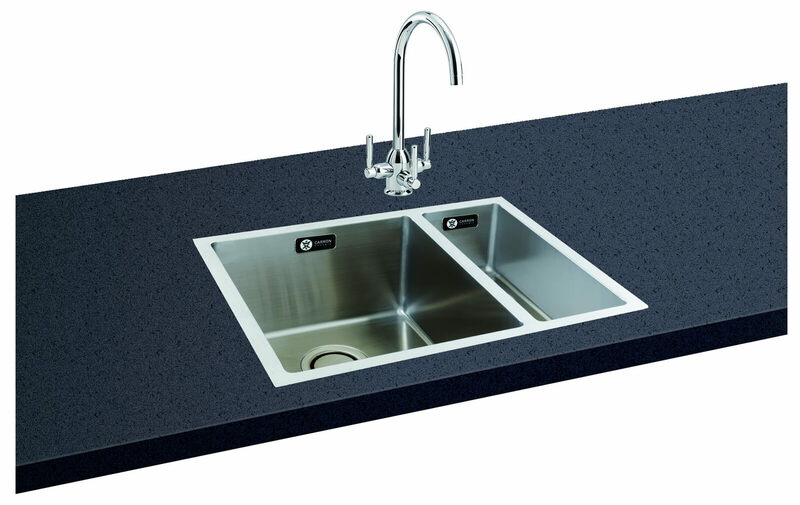 The Carron Phoenix Deca 150 Left Hand 1.5 Bowl Kitchen Sink is created in a truly versatile design that is available for purchase in both a left-hand and right-hand layout. 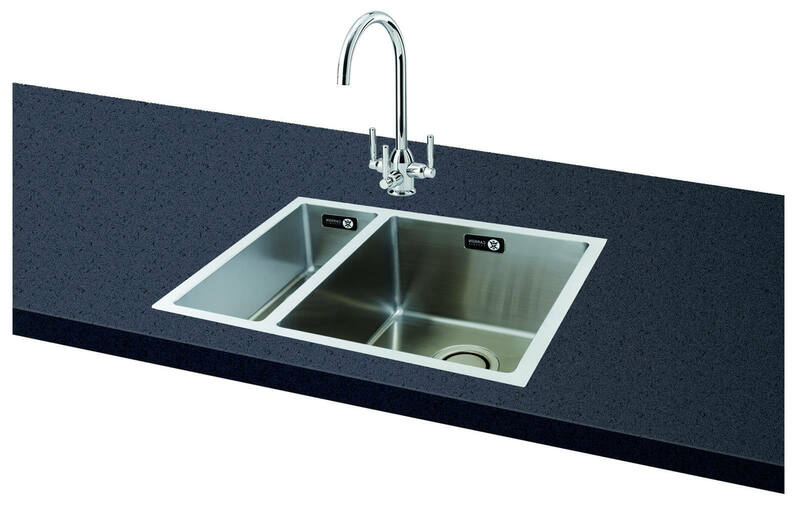 Constructed from durable stainless-steel material and polished to shine, this unit will be certain to look amazing above any kitchen basin its installed over. 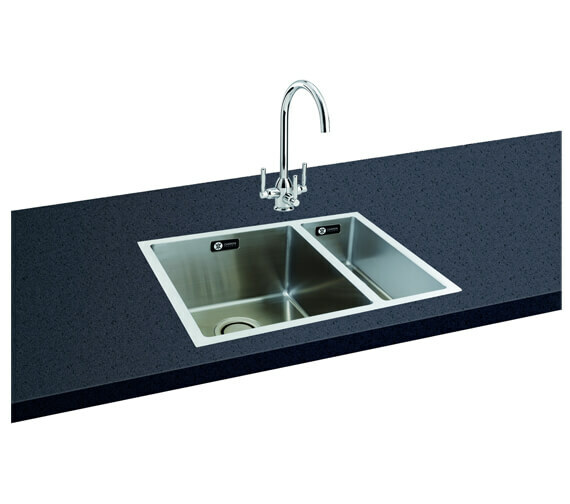 A product that comes complete with a revolution waste, there is also an optional Deca 150 Accessory Pack available for purchase separately as well. 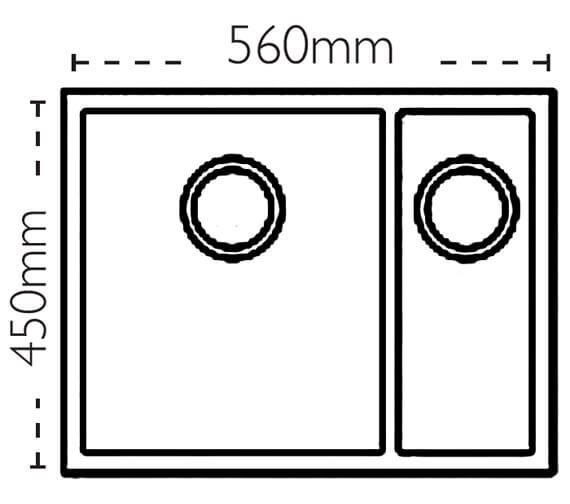 Suitable for Waste Disposal Unit, this unit does not come with the tap shown in the image of the product. 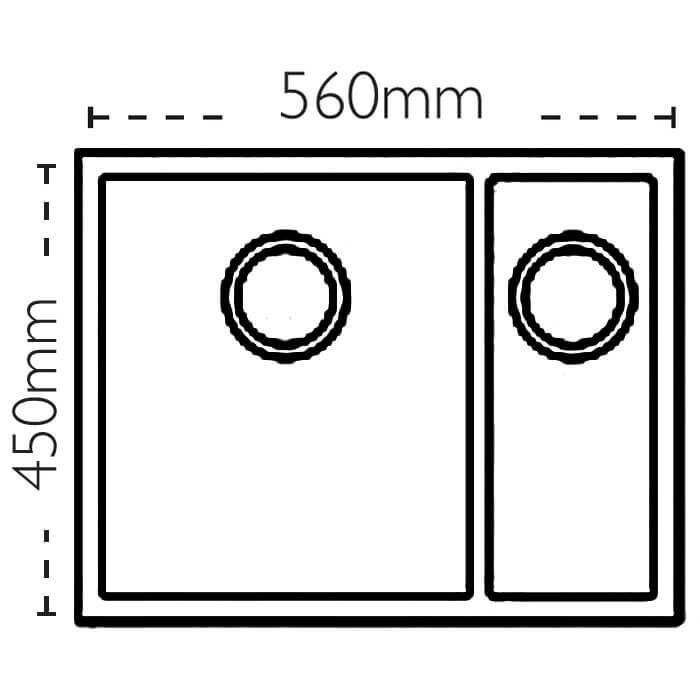 Right Hand Version - 127.0442.747.